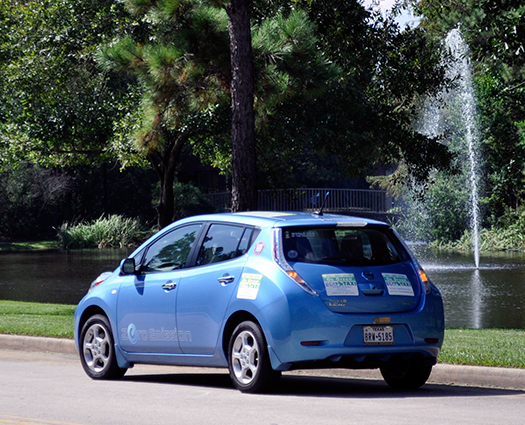 Eco Taxi The Woodlands has a variety of electric vehicles including 2 open air taxis and two passenger vehicles. Whether you are riding in one of the concert taxis or the silent running automobiles, we cruise along in the only environmentally friendly transportation in The Woodlands. Eco Taxi Rocks through the Woodlands, in GREEN STYLE. 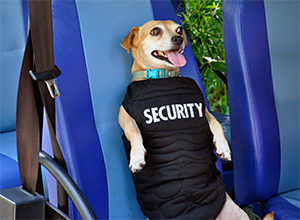 Whether you are here to dine & drink wine or your favorite beverage, shop the stores, go to a concert or attend a convention in The Woodlands, we can provide fun affordable local transportation to and from your local destination from "Point A" in The Woodlands to "Point B" in The Woodlands. 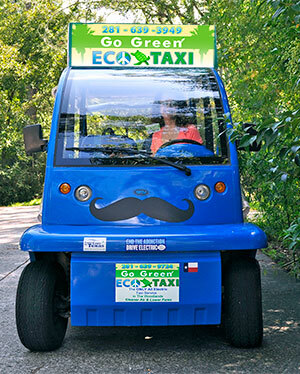 The Woodlands Eco Taxi offers prompt service with a smile. With a simple phone call, the eco taxi will arrive at your home in the village of Grogan's Mill or any of the hotels in and around Town Center to pick you up and take you to your favorite shopping outlet in Town Center, either of the Cinemark Theaters, the Woodlands Mall, a concert at the Pavilion, or even out for drinks and dinner at one of the various restaurants. Whatever your pleasure, Eco Taxi can provide transportation to and from your destination(s). Ride green with the Eco Taxi. aka 3M :) check them out! ROLL WITH US ON FB! Go Green with Eco Taxi! It's like being on a mini vacation!